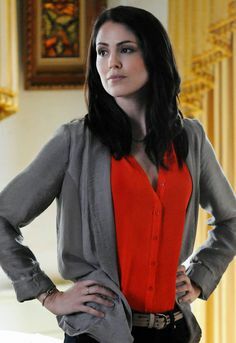 Michelle Borth in Disney ABC Television Group Hosts "May Press Junket 2011"
Actress Michelle Borth attends a photocall for 'Hawaii - Five-O' during the Monte Carlo TV Festival on June 2012 in Monte-Carlo, Monaco. 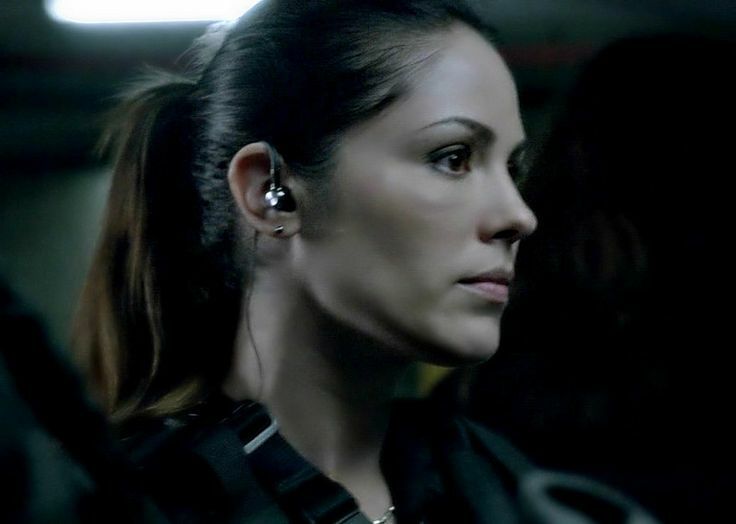 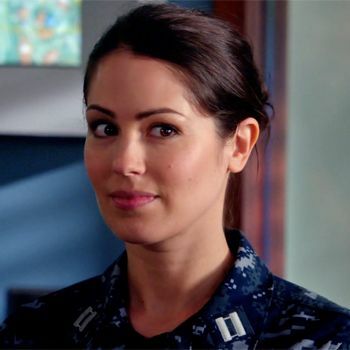 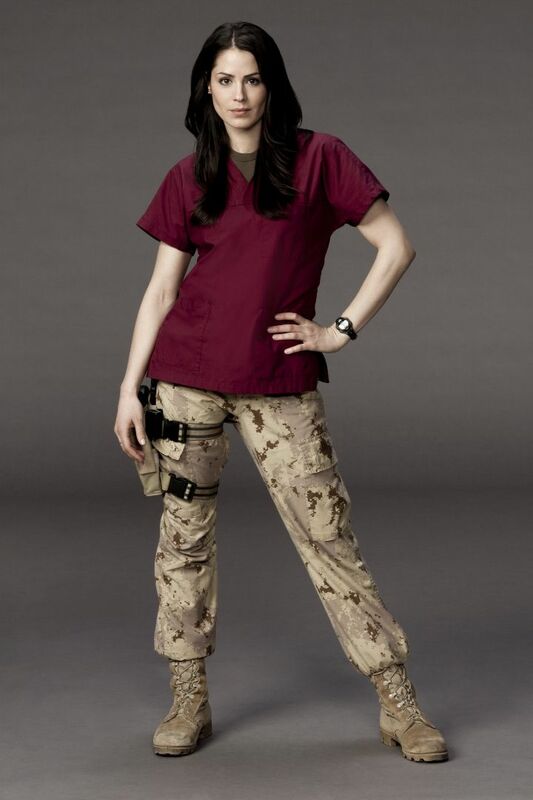 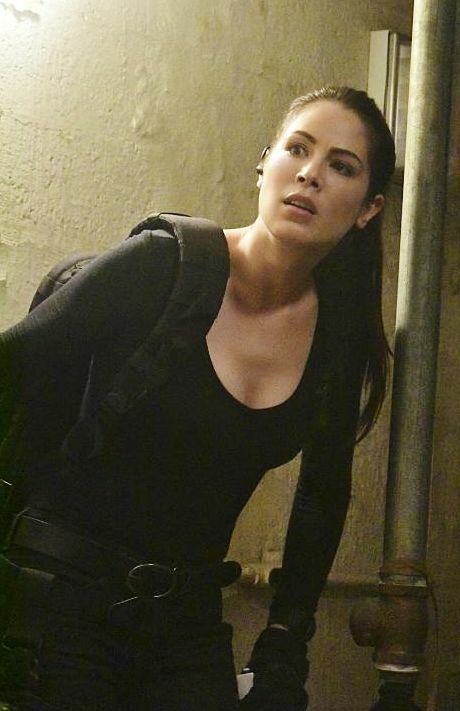 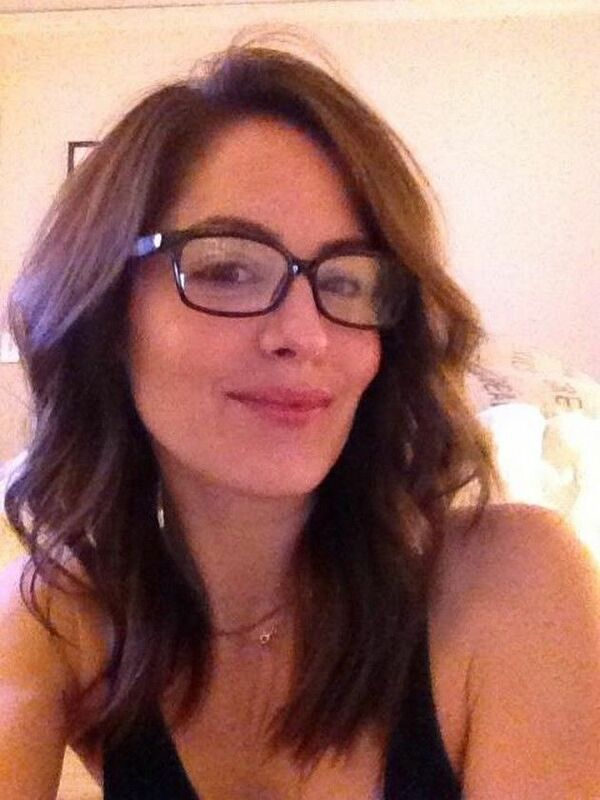 Michelle Borth as Catherine Rollins . 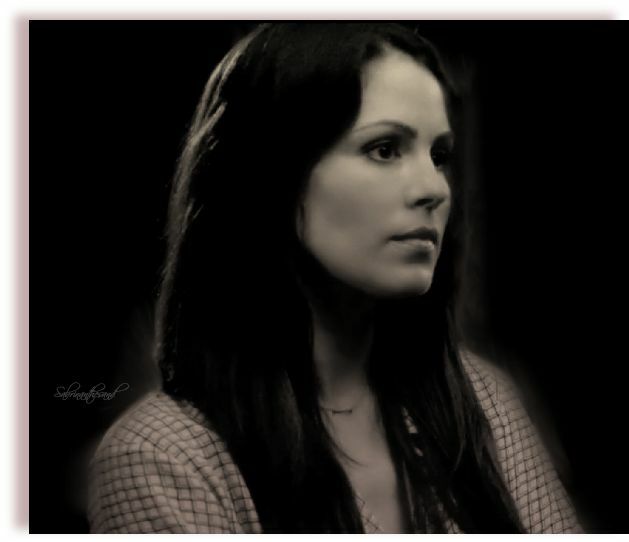 All sizes | Michelle Borth | Flickr - Photo Sharing! 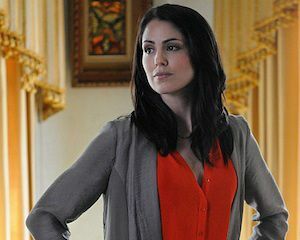 Find this Pin and more on Michelle Borth by Leland Watson II.